Today has been a great day for creativity. I love both of my cards I made today. I decided to use my Lemon Zest Bundle (145359/145360 $41.25/$34.) My colors are Daffodil Delight, Old Olive, Lemon Lime Twist and Whisper White. I used my Fresh Florals Designer Series Paper (144131 $22 for 40 sheets). I had not used my Decorative Ribbon Border punch (143721 $16) and so today is the day to use it.I love this card. I hope you like it also. Thanks for stopping and shopping with me. I just love this new coffee set. Coffee Café 143677. 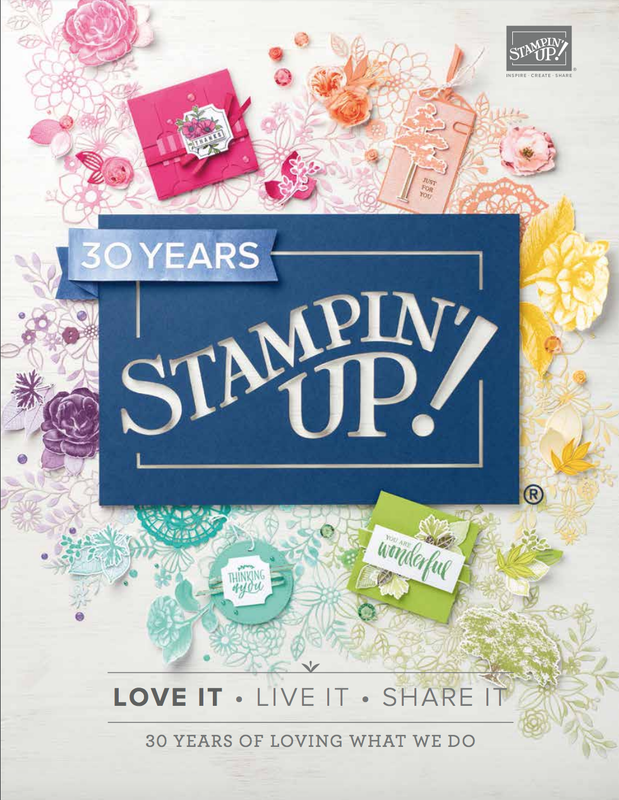 I am so impressed with this new Catalog and Idea book . The stamps and accessories are gorgeous. 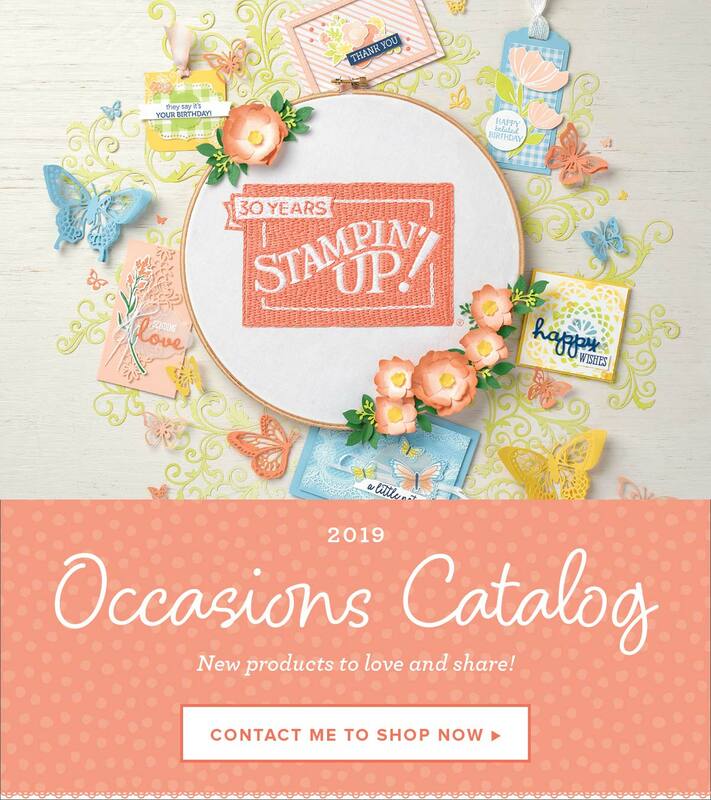 Need a new catalog? 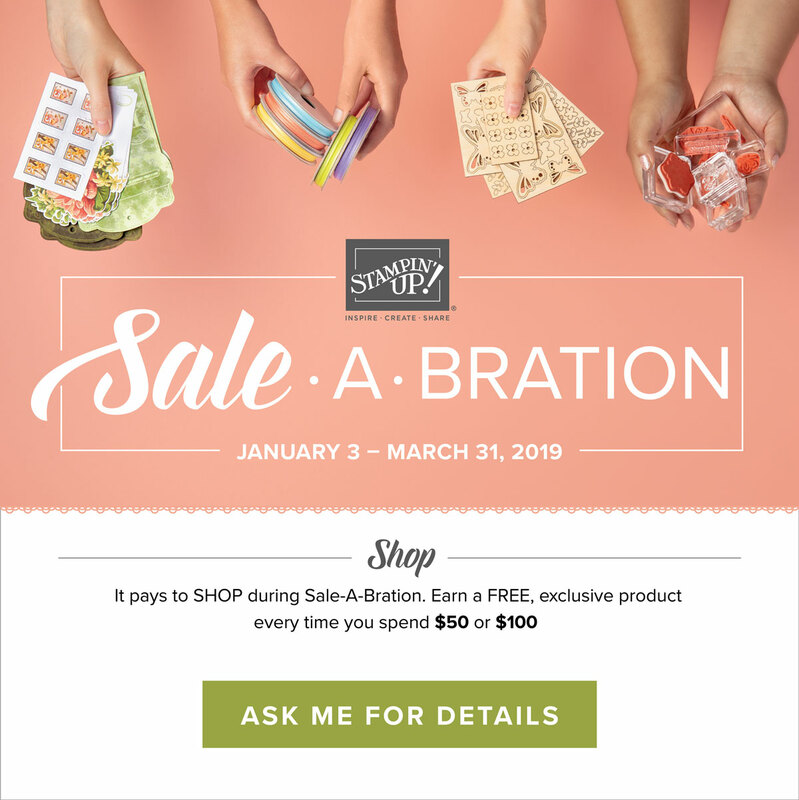 Just email me at stamp4martha@nc.rr.com . For this card I used the Coffee Café bundle 145331 and the Coffee break Designer Paper 144155. We have some matching Corrugated Elements (144158) that are just darling. See the heart. Isn't it cute? I cut some images from the designer paper and adhered them to the card. I used the Lots of Labels framelits also. I hope you like my card. I want to use as many of the new sets that I bought. I will be posting some new cards soon. Thanks for visiting my blog. Here are some pics of us stamping at our retreat. We made about 30 projects.